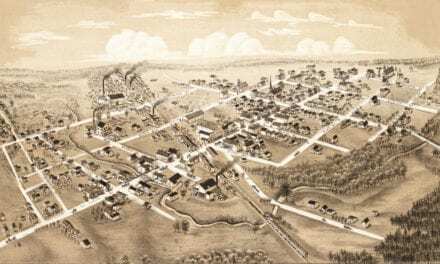 This map of Alma, Michigan was created in 1885 by O.H. 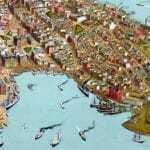 Bailey & Co., a Boston based publishing company. 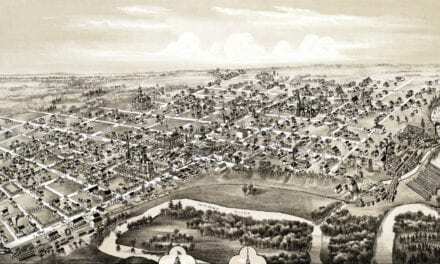 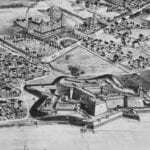 Alma was founded in 1853 and this image was created 32 years later, when less than 500 people lived in the village. 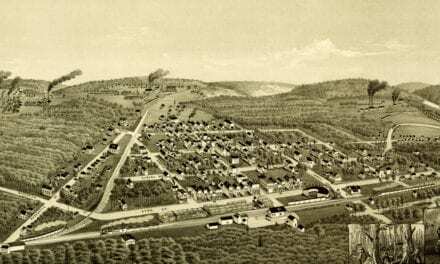 Alma became a city in 1905 and achieved its greatest national prominence in the 1910’s and 1920’s as home of the Republic Motor Truck Company, the largest exclusive truck manufacturer in the world and the maker of one out of every nine trucks in the United States in 1918. 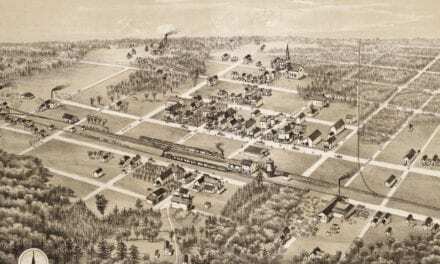 This map shows Alma, MI landmarks of the 1800’s such as Alma Public School, Wright Opera House, J.M. 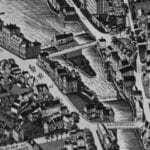 Montigel Carriage Factory, bakeries, grocers, and even a jewelry store. 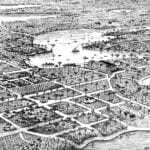 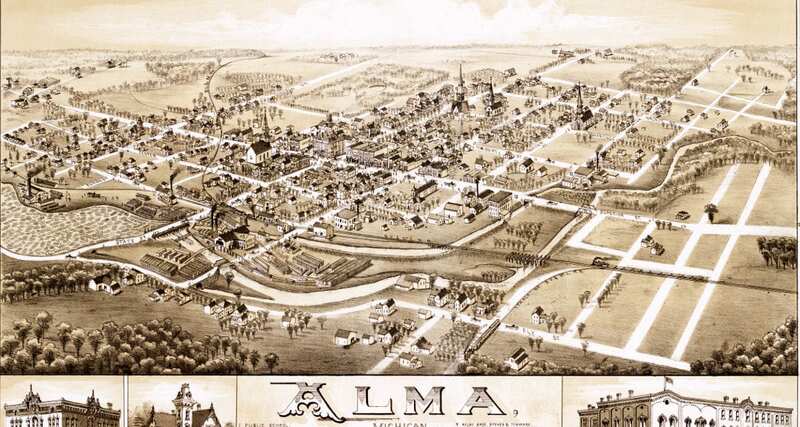 This vintage map of Alma, Michigan has been restored by the team at KNOWOL. 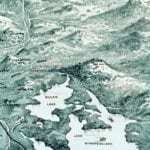 Reproductions are available here. 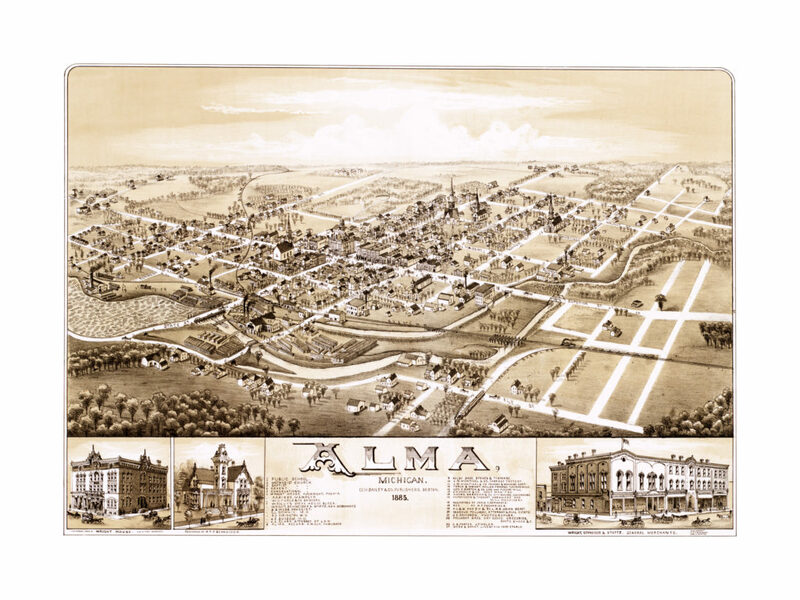 This old map of Alma will make an attractive addition to your office, library, or den, and can even be used to teach children the geography and history of the area. 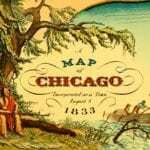 When you’re done exploring, click here to get your copy.